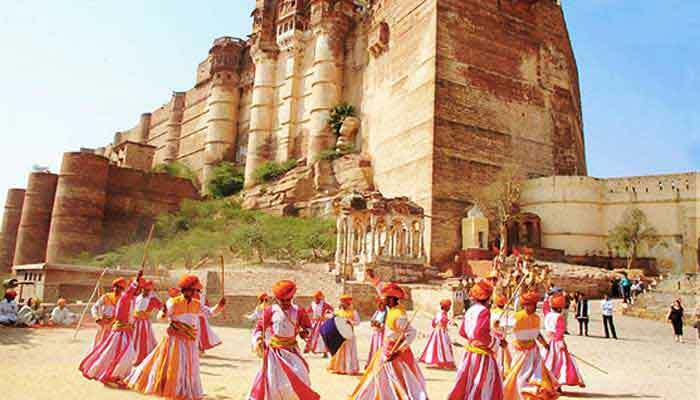 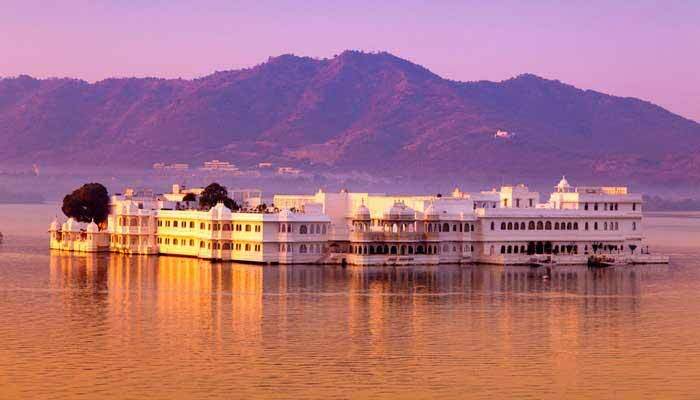 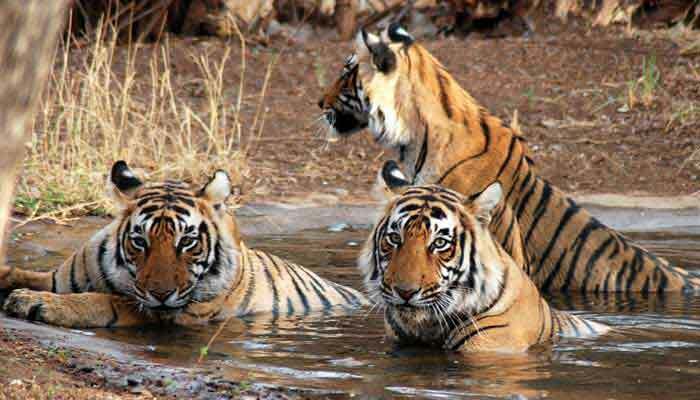 Rajasthan, literally, ‘the land of kings’ is by some distance India’s best known tourist destination internationally. 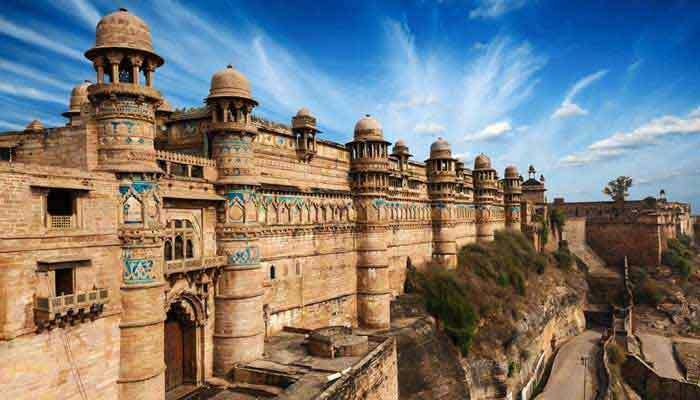 Pre-independence this part of India was a patchwork of fiefdoms and principalities, each with a ruling family and a fascinating history of its own. 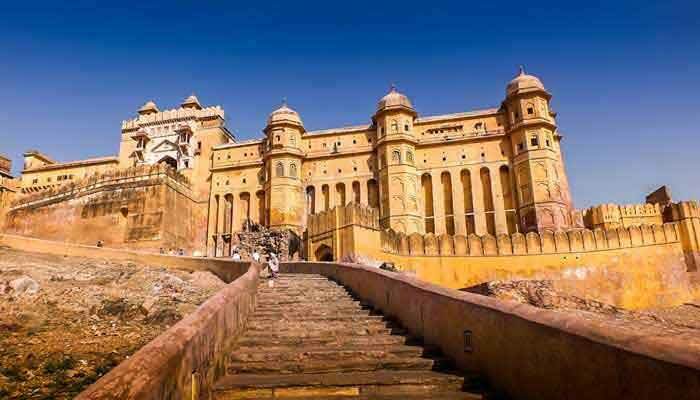 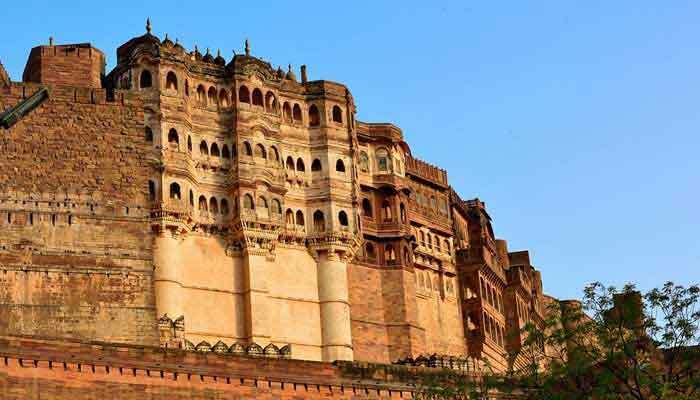 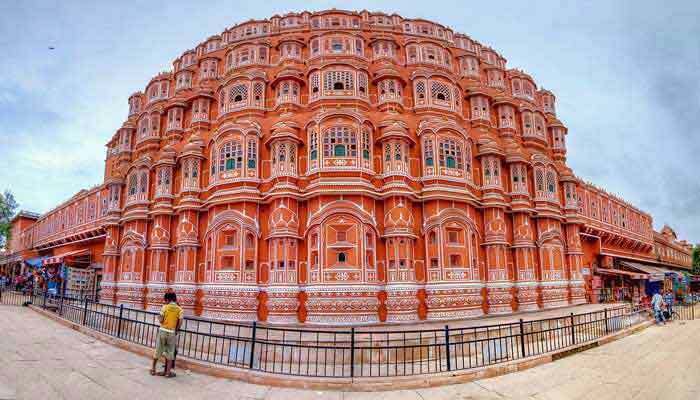 Some of these princely states were centred around major cities, and the most famous and iconic cities- Jaipur, Jodhpur, Udaipur, Jaisalmer among them- tend to be the focal points for most trips to the state. 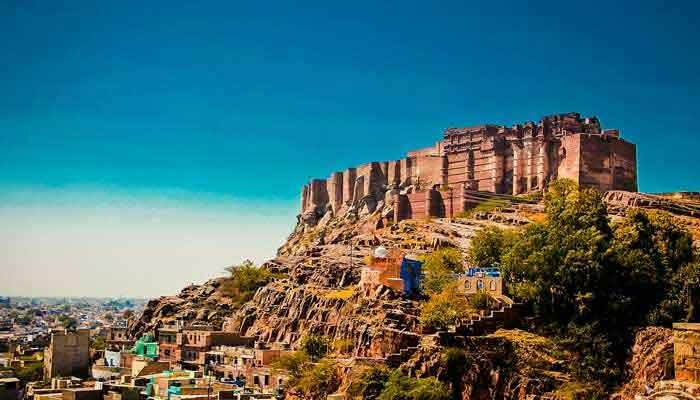 As wonderful as these cities are, there is another side to Rajasthan and We’re very keen to help you explore these smaller towns, rural settings and some of the many incredible heritage and boutique accommodations which exist in places where you wouldn’t expect to find them. 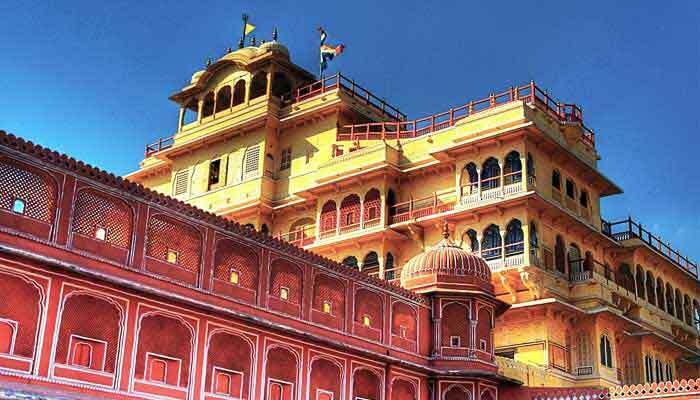 Rajasthan has bit of everything- temples, palaces, forts, wildlife, lushly forested hills (no, it’s not all desert!) 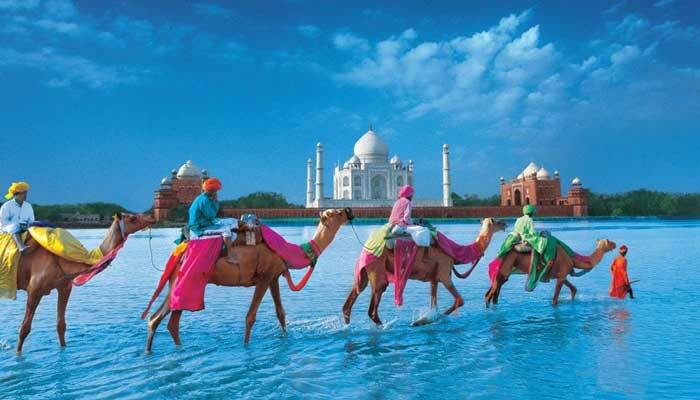 and, above all, the people who are proud of their culture and happy to have visitors discover how they live. 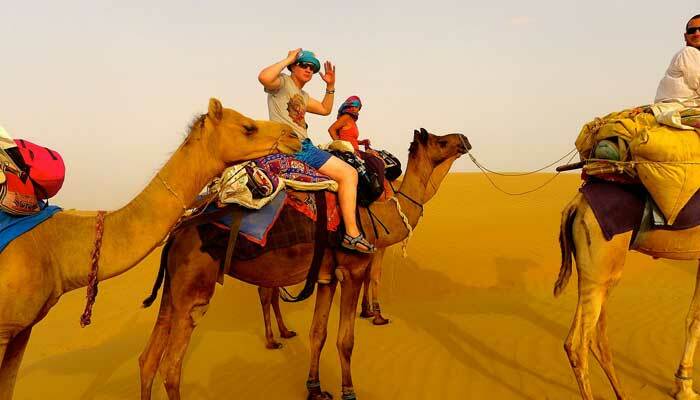 Let us guide you through the wonders of Rajasthan, through one of the following itineraries, or something customised to your own tastes and interests.